This is one of our mottos and guiding principles at Birota Foods. You may be thinking to yourself that we are just another company that makes sugary, processed hot cocoa and fake creamer. Not so fast! Both of our great tasting products, Smart Cocoa and Smart Coconut Creamer, are sourced with the highest quality, functional ingredients that support optimal health, fitness and athletic performance. No sugars. No preservatives. No junk. One of these ingredients is extremely special and what truly separates our Smart Cocoa and Smart Coconut Creamer from anything else on the market. This very special ingredient is Caprylic Acid Powder. Medium chain triglycerides (MCT's) are powerful fats that have great benefits for the mind and body. Most MCT's do not behave the same as normal (long chain) fats. MCT’s are converted to ketones very quickly and efficiently. Ketones are substances created when the body breaks down fat for energy and are ideal forms of energy for the mitochondria (where energy production happens). Ketones produce fewer free radicals than do sugars and can cross the blood brain barrier to provide instant energy for the brain. There are four different triglycerides in the MCT family with differing number of carbon (C) molecules: C6, C8, C10 and C12. 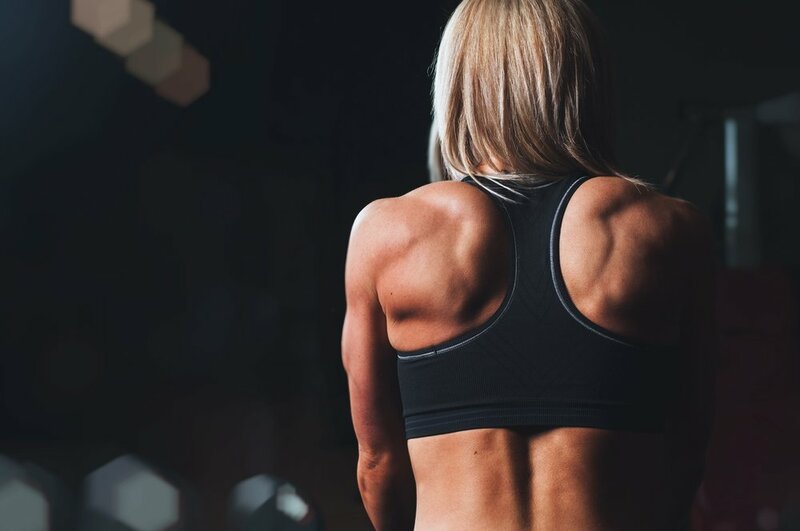 This is important to know because Caprylic acid (C8) is superior in raising ketones, providing energy to the brain and muscles and improving the body’s ability to use fat more efficiently as energy. 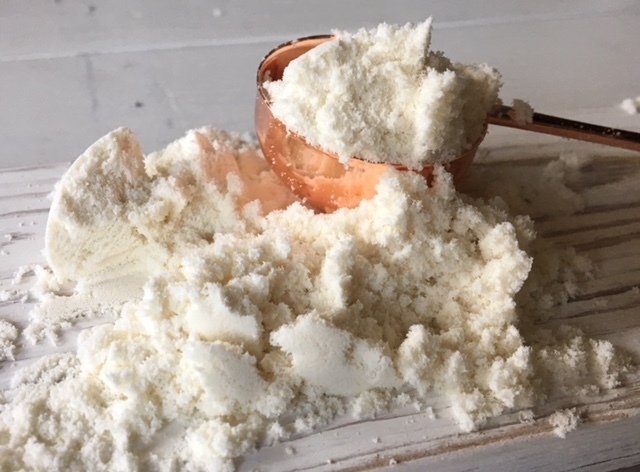 We use goMCT® caprylic acid powder in our products because it fuels the body and the brain with healthy fats for natural and sustained energy without a blood sugar crash later. Caprylic acid has been shown to have positive effects on cognitive performance and in neurological disorders such as Alzheimer's and dementia. The powder form of caprylic acid has a number of advantages over the oil form. 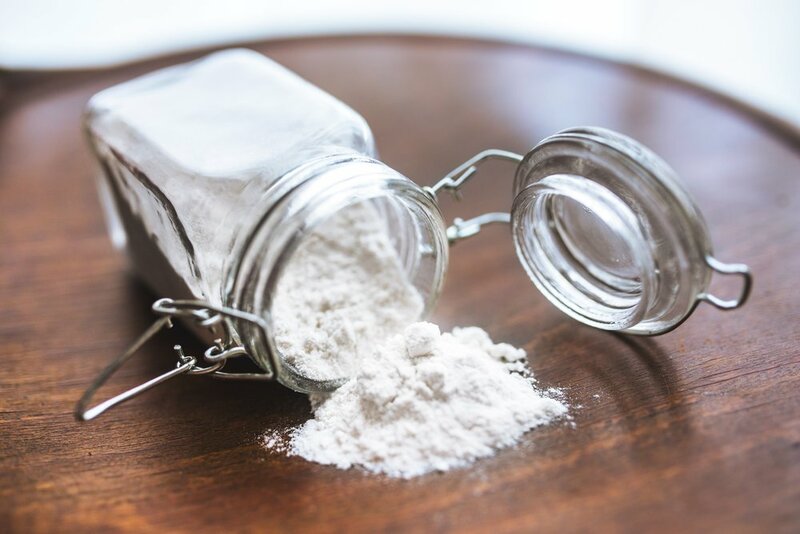 Specifically, the powder is great for baking, is easy to travel with and is smoother on the digestive system. The caprylic acid powder we use is the absolute best on the market. Not all MCT's are created equal. Many inferior MCT products will add as much as 50% of C12 in their mix. Remember, the number of carbon molecules in MCT's matter. While technically a MCT, C12 responds in the body like a long chain fat and does not reap the benefits of the other MCT's. And you know what? It does not raise ketone levels so it will not actually help the body burn more fat, just store it. * And that is certainly not what you want! Caprylic acid, C8, is superior. That is why we use it in our products. Ingredients matter.